Our Summer Garden Party last Wednesday evening was well attended and enjoyed by all, despite the weather not being much like “summer” and keeping us in from the “garden”. Rachel’s team from the rugby club provided great food and service, and we look forward to the next time. Oh yes, I think the free-flowing Pimms may have helped too! Wednesday 16th September will be the Skippers Panel where a panel of the club’s skippers will answer questions from the floor on any sailing topic. To make it a little more ‘spontaneous’ than last years event, we’re not looking to have questions submitted and considered in advance, but it would help the running of the evening to know that you have questions to ask. So please email committee@bromsgroveboaters.co.uk to advise the subject area of your question, eg. cruising areas; sail trim; chartering; anchoring techniques, etc. This evening will also be an opportunity for crews on the October sailing weekends to meet up and plan their cruise. It’s not too late to find a place on our next Sailing weekends on the weekends of 2nd – 4th October and 16th – 18th October. Autumn weekend crews are normally organised directly by participating skippers but, if you’re interested in going but haven’t found your skipper, please contact the Cruising Secretary, Ken Lloyd, at bb.cruising@btopenworld.com as soon as possible so that your name is on the list and Ken can find you a place. 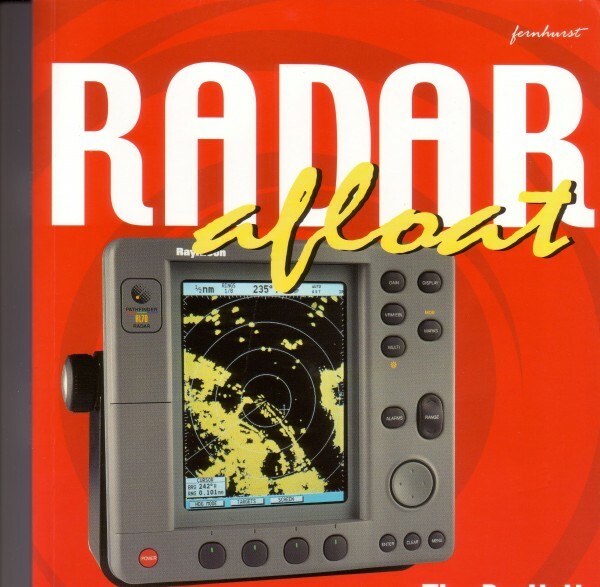 Training courses planned for the rest of this year are the one-day Radar course on Saturday 21st November (see previous post here for details and contact Martin Johnson if you’re interested) and the Day Skipper & Yachtmaster courses starting early in October (contact Dave Harris, our Training Coordinator on training@bromsgroveboaters.co.uk if you’re interested). All our events can be found on the Boaters Events Calendar Boaters 2015 Events Calendar.pdf. A reminder that Boaters members can buy tickets for the 2015 Southampton Boat Show from Friday 11th till Sunday 20th September at a discounted price, please contact secretary@bromsgroveboaters.co.uk for more details. 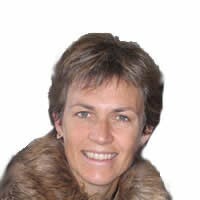 As well as having had a distinguished career as a professional weather forecaster and presenter on TV, Penny has sailed since she was a teenager and has worked as a sailing instructor in New York State, and has crossed the Channel in a Force 9. So she’s well able to tell us about forecasting weather for inshore sailing – including support for the 2012 Olympics! 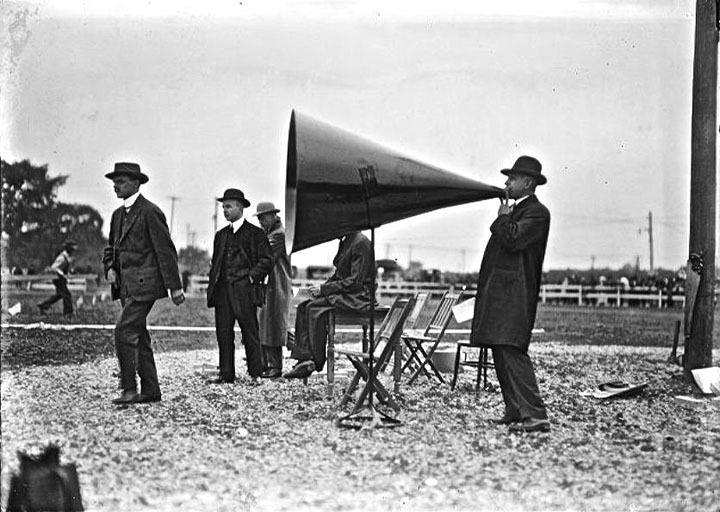 I don’t know about you but one of my great thrills in life is wondering prior to each Boater’s meeting if the AV equipment, i.e. the laptop and sound system, is going to work. But do you not get a frisson of excitement as the speakers rise to their feet to talk and present to us? Do you not wonder if the equipment this month is going to work? The answer to which is usually no and no. And given our age as a group, even Brian Blessed would need amplification to satisfy the aural expectations of us all, should he decide to pay us a visit. This is a great shame as, unlike many who might speak to us, and I would include the Committee here, he at least would have a fighting chance of being heard by us all. And without amplification. Why is it so difficult for us to get everything in full working order? It is not as if we need Glastonbury Festival-like sound after all. All we need is to link a laptop to a projector and know how to turn on Powerpoint. And provide some straightforward amplification. I would not want to see our Membership monies splurged on an easier to use sound system. Nor do I want to see the introduction of tedious pre-meeting sound checks. And it would be silly for a venue of our size to have a fully qualified sound engineer with hi-tech mixing desk in attendance at our meetings. Where would be the fun if we did any of those things? I would miss the rising anticipation in advance of every meeting. The wonder. The excitement. And those of us in the cheap seats in the hall would miss our monthly flutter on what will work perfectly this time. Will it be the sound? Will it be the laptop? Please, please, please don’t change a thing. We love it just the way you are. Club Constitution – Have your say! The committee of Bromsgrove Boaters wish to consult with club members on the proposed new Constitution, a draft of which was emailed to club members on 9th July. We received some very useful feedback from club members who attended the ‘Your club, Your committee’ session on Wednesday 15th July evening, and we would like to ensure that those who were not able to attend also have an opportunity to input into the consultation. You can make your views known either through completion of an online survey at the link below or by emailing Paul Sharpe at boaters@willpower.co.uk. This consultation will run until Sunday 20th September after which the committee will produce a final document which will be put forward for approval by club members at the Annual General Meeting on Wednesday 18th November.